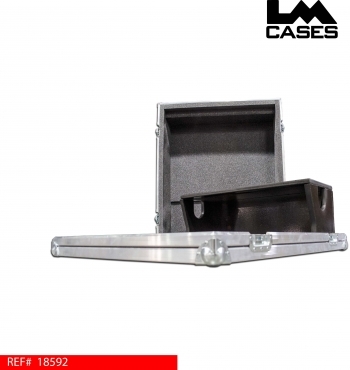 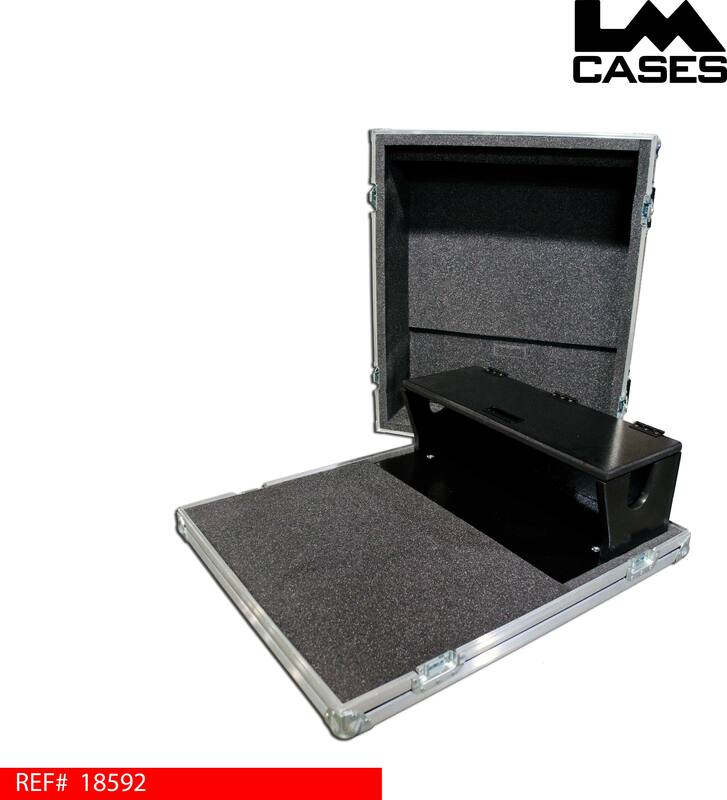 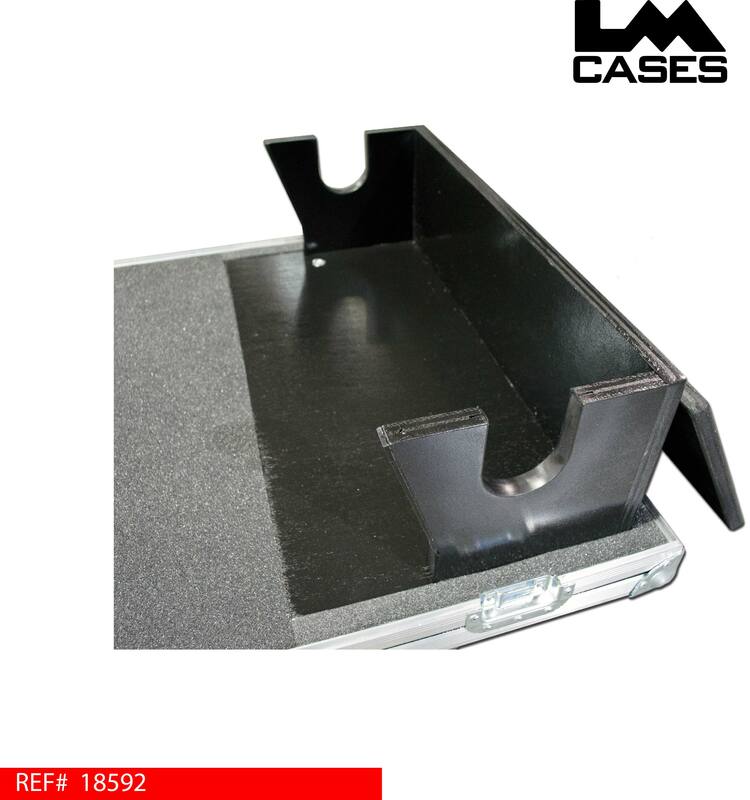 This case was designed for a Presonus Studiolive 24. The case features a 1" foam lined interior and a custom 3/4" Birch doghouse that contours the back of the board. 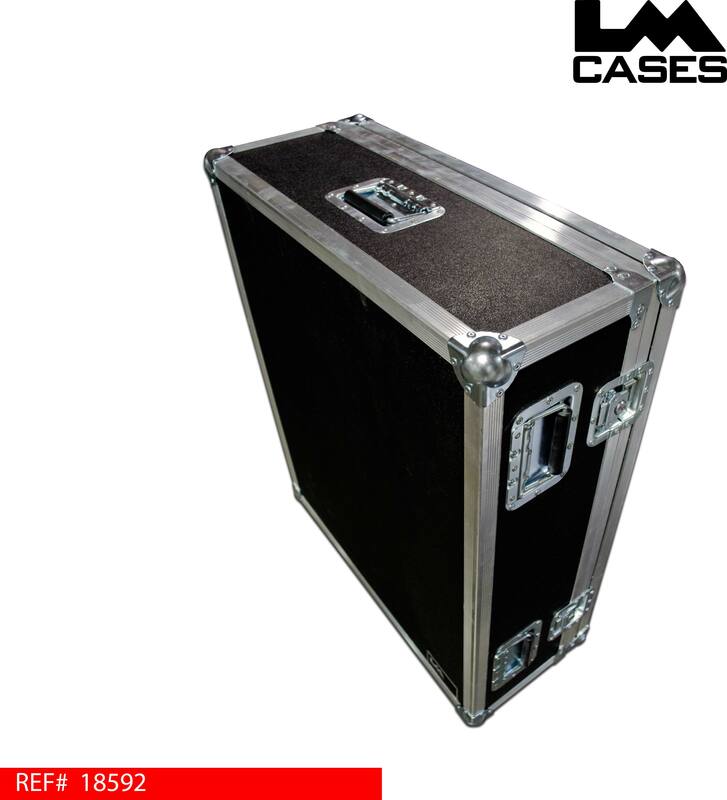 The exterior case is made out of 1/4" plywood and features 5 recessed handles.